TENA Flex is revolutionary belted protection which offers both the security and flexibility of an all-in-one system, and the comfort and discretion of a cloth-type product. 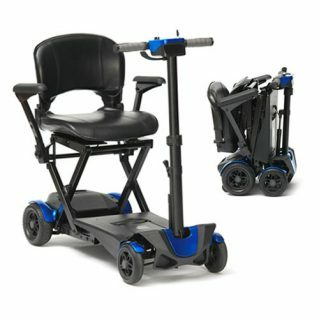 The pad is held in place using the unique easy-fastening system that secures the pad to the belt. 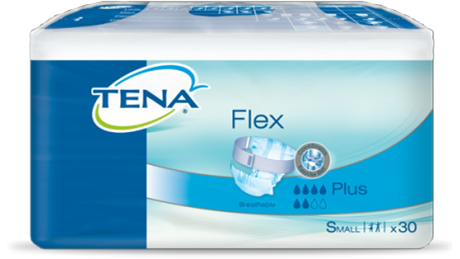 TENA Flex has a soft, breathable back-sheet and waist-belt, can be re-sealed, and is elasticated for a snug, secure fit.